Recycling business waste brings with it a plethora of benefits. With a proper recycling solution for your business, you can benefit from cost-savings as well as do your own bit to preserve the environment. Besides, with a good recycling solution, you have that immense feeling of satisfaction as well. But in your goal to enhance your recycling programme for your enterprise, you need a worthy partner. This is where the services of a business recycling provider or contractor come in. The next question, then, is this: how do you choose the best provider for your business recycling programme? You need to first find out what actual materials your business can recycle. Assess your business waste and see which items can be recycled or not. And once you have identified the materials which can be recycled, find out whether they can be collected by the contractor or whether you need to take them to the recycling facility yourself. Determining the waste items that you are having is important. You also have to determine how much actual storage you have for whatever bins or containers for recycling you need. This will also answer your question as to the scheduling of your recyclable material collection. If you don’t have much storage space, you might need to schedule the collection of your recyclables more frequently. If you do have enough storage space, you don’t need to schedule collection as often, or schedule it only when needed. After determining the place of storage, you can effectively know how to recycle them. Some recycling and waste collection services work on a scheduled basis, but there are some which provide an ‘as-needed’ type of service. If you have a list of potential contractors, ask them whether they can provide you with a scheduled collection or an ‘on-demand’ service based on what you need. Of course, once you’ve found a good provider or contractor, you have to ask them about their fees. How do they collect the fees? Is it on a monthly or annual basis, or do they collect their fees only when the bins or containers are emptied or collected? Asking for the fees is very vital. 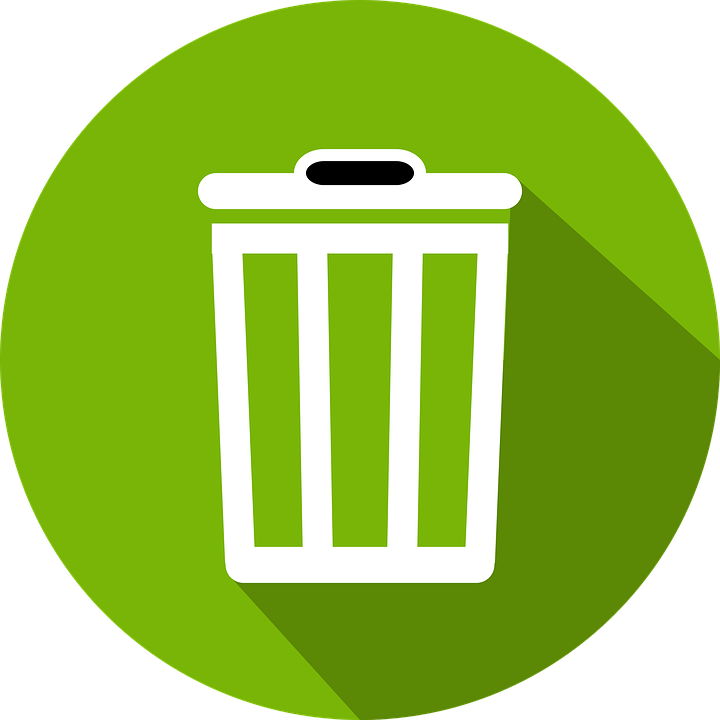 It’s worth noting that some providers or contractors will only collect high-grade paper for recycling, such as the paper used for reports and the like. That being said, confirm with the contractor whether they will also be able to collect different kinds of paper. At the end of the day, the waste and recycling collection contractor you choose will be an invaluable partner for your waste and recycling objective. By choosing the right partner in this endeavour, you’ll have better peace of mind knowing that you – and them – are complying with the required duty of care for the recycling, disposal, and collection of waste. Thus, recycling the waste can keep the environment clean and healthy.